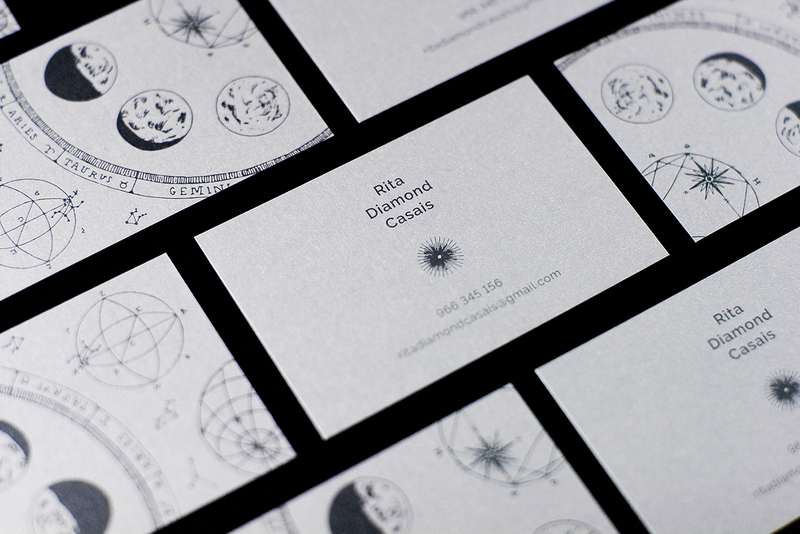 Ana Noversa and Inês Vieira designed these business cards for Rita Diamond Casais, a young astrologer whose astrological charts cover the influential signs in a birth chart and how they shape one’s personality. Rita’s work is known to be thoughtful.  She presents diagrams, charts and texts that offer enough information for anyone to understand at the end of every client’s meeting. 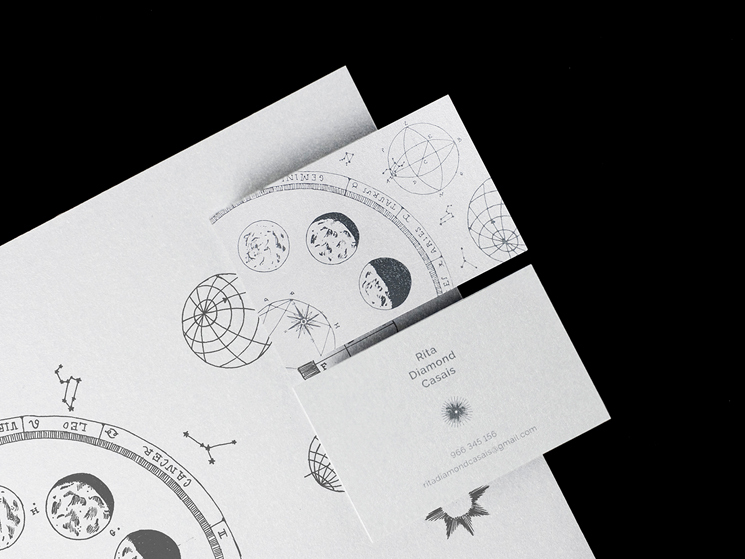 Rita’s attention to details inspired Ana and Inês to make sure that her ancient methods as well as her modern approach were well reflected in her new branding. 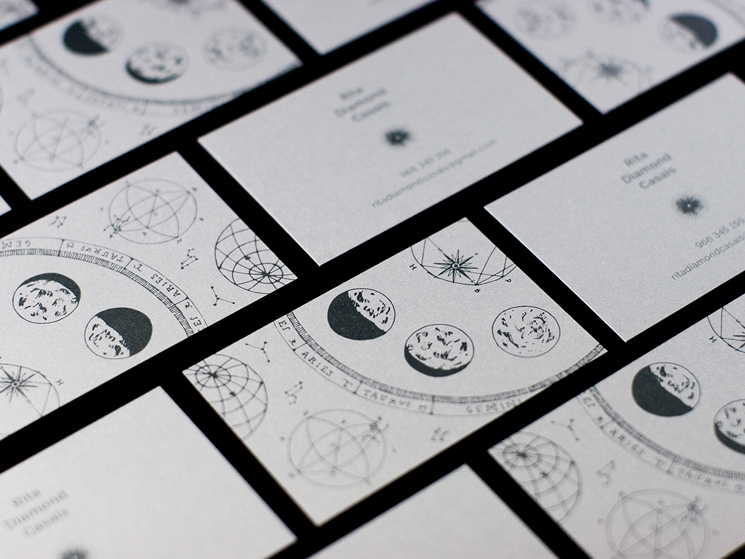 Which is why, the vintage astronomical illustrations were drawn and complemented with a modern sans serif type on the cards. 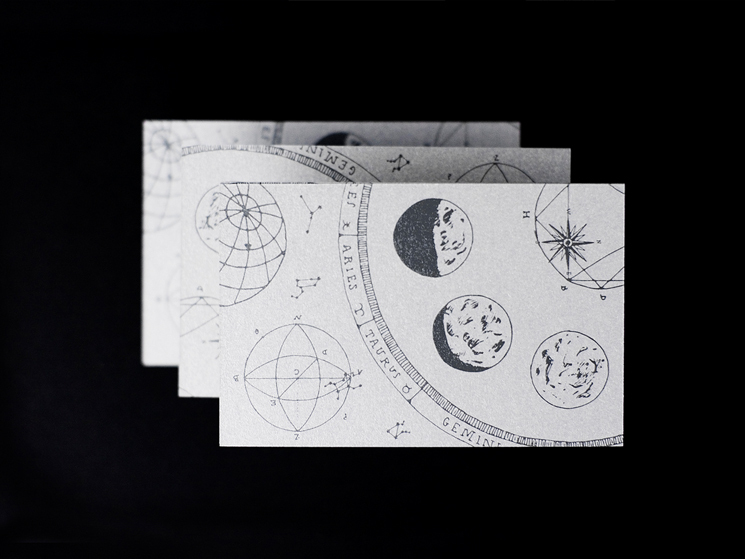 These business cards were printed by Tipografia Lessa in Porto, Portugal, using Pantone colours on Stardream Papers in order to give that sophisticated look to the cards.